David Rich, executive vice-president, Vocalink Services talks to FinTech Futures about real-time payments risks, what can financial institutions do to mitigate risk and how to successfully defeat network-level fraud. 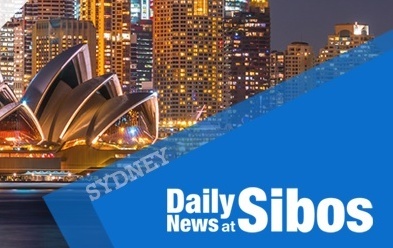 Click here to see more of Sibos 2018 news, including our flagship Daily News at Sibos editions. Things we dismissed four years ago are live and mocking us now. Dispelling the myth that tech will replace people when it comes to solving money laundering. Standard version of its tracker now available to all Swift customers. Sibos 2018 delegates ponder the future of finserv.